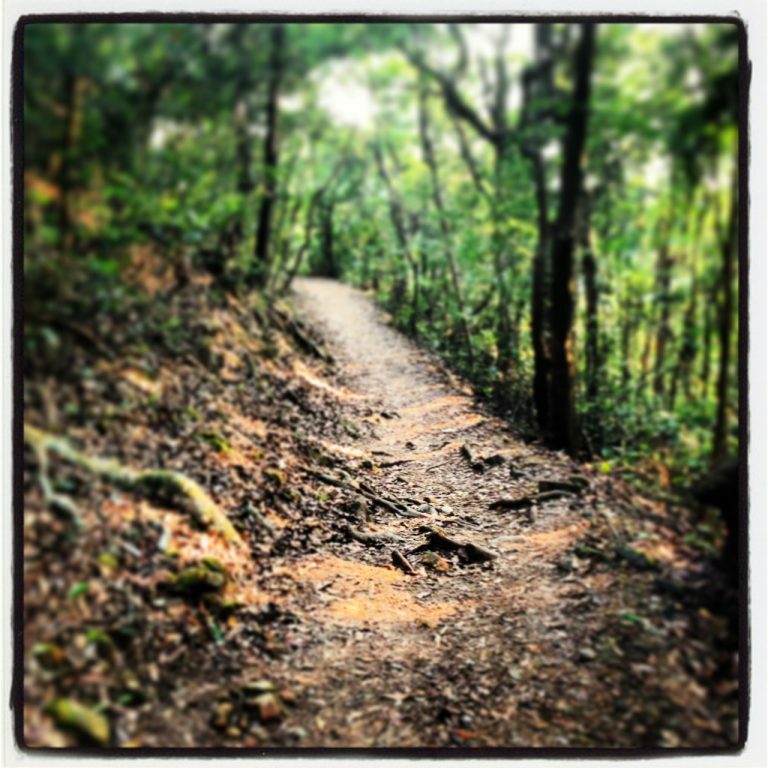 This route takes you from the Peak along the Hong Kong Trail and finishes at the Cricket Club. A great run thats quiet and shaded most of the way. Very peaceful, you’ll find yourself in places that seem far away from the city. From Central Exchange Square bus terminus get bus no 15, or mini bus 1A from under IFC (quicker) get off at Peak Galleria. Walk to the main square and start from there. When finished you can get the bus no 6 bus from Tai Tam Reservoir Road, Wong Nai Chung Gap Road Bus Stop right as you approach the main road at the finish, this takes you into Admirality then Central.